As a mother of 2 girls, I have a lot of old bottles. Sometimes I feel it's wasted and not environmental friendly to throw them away. 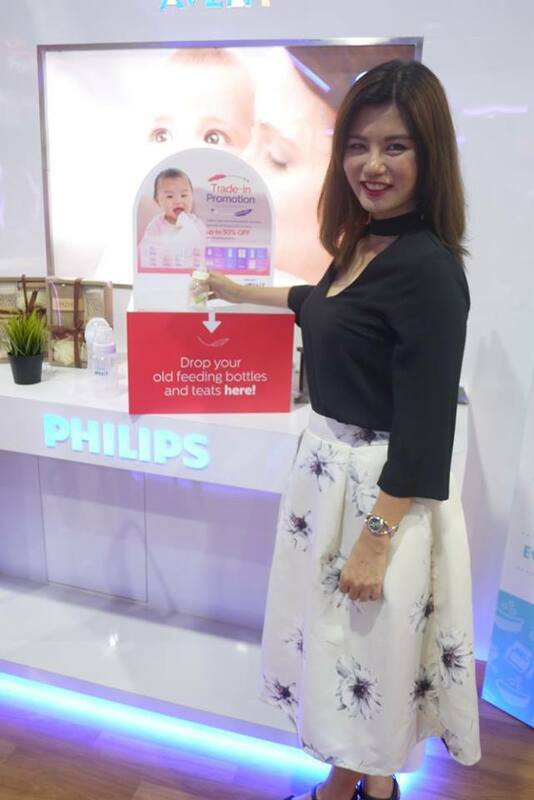 Good news for all parents like me out there, now we can recycle our old bottles for the selected new Philips Avent PA Bottles and get up to 50% discount. If you have follow me on my social media, you would know that I had a fun shooting for Philips Avent x Motherhood.com.my yesterday on this special promotions. In fact, Philips Avent has placed the special recycle boxes at Philips Brand Store at The Gardens Mall, Publika and Sutera Mall, SOGO for us to drop off our old bottles. 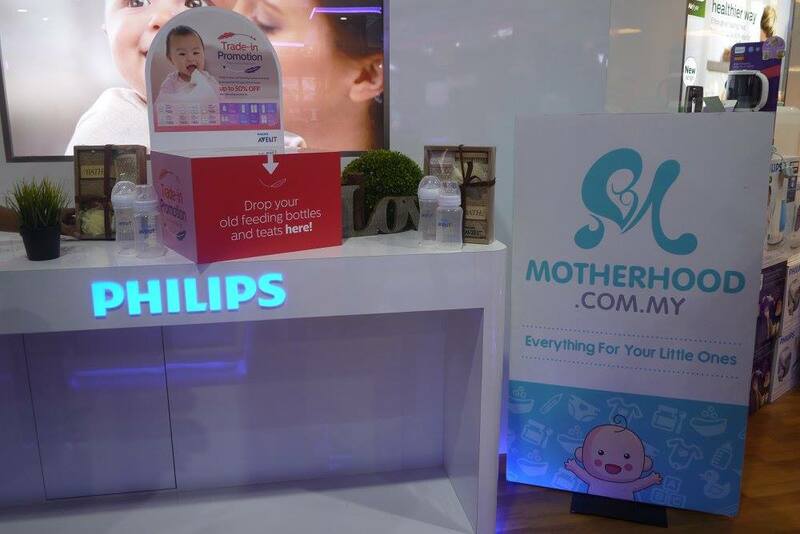 This great deal is happening from now until 30th Sep 2017. So, what are you waiting for? 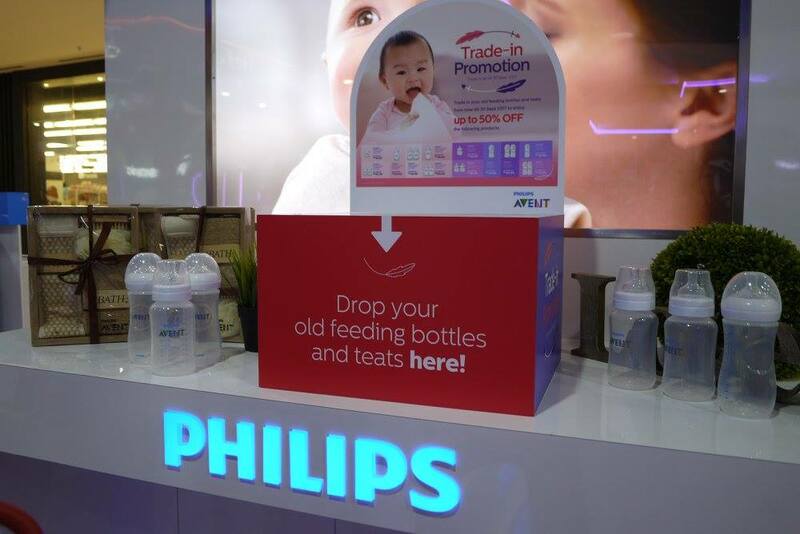 Collect all your old bottles for New Philips Avent PA Bottles right now. Now that the video is out, you can watch it by clicking the Play button below. This definitely helps save the earth too! Better share around to my friends too. Thanks for the sharing ya!